Professor and Interim CS Department Head Vikram S. Adve’s accomplishments in research and education were recognized in March when he was invested as the Donald B. Gillies Professor in Computer Science. Named professorships are among the highest honors faculty members can receive. “Thank you very much, all, for this honor. 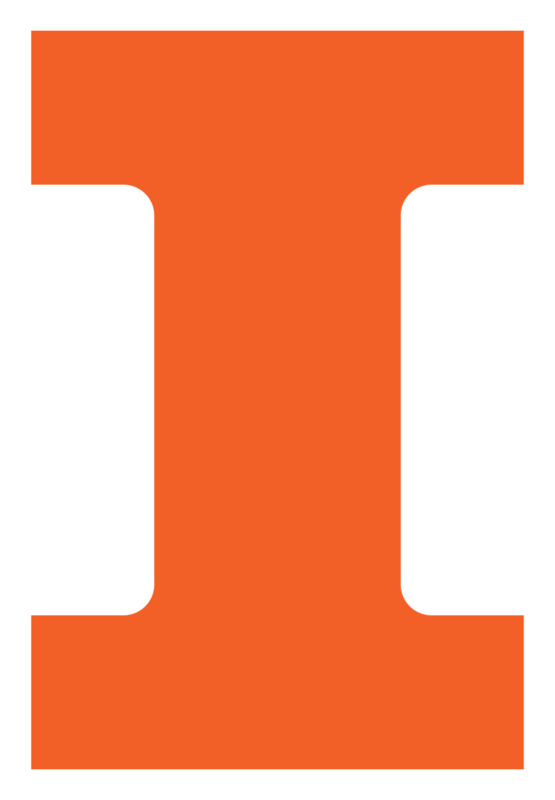 I cannot say enough for everything that I have received from the University of Illinois and all my colleagues,” Adve said at the investiture ceremony. An expert in compiler technology, Adve is relentless in both his pursuit of excellence and his optimism, according to Assistant Professor John Criswell of the University of Rochester, who spoke at the event . Criswell was one of Adve’s PhD students and is now a research collaborator. Adve has developed tools and techniques to improve the performance, programmability, reliability, and security of computer systems. He and Chris Lattner (MS CS ’02, PhD ’05), another of his PhD students, co-designed the LLVM Compiler Infrastructure, which has enabled novel compilation capabilities for a wide range of computer languages. LLVM is now widely used in industry, ranging from mobile devices -- iOS and Android -- to supercomputers and data centers. Adve’s group has also focused on techniques to make parallel programming easier and more portable. These have included automated fault diagnosis and debugging techniques, a compiler infrastructure for heterogeneous parallel systems, and ways to guarantee that parallelizing a sequential program will not change the program’s output. The Gillies Professorship is endowed by one of Gillies’ former students, Larry White (BS Math & CS ’75, MS CS ’76). White was a development manager at the National Center for Supercomputing Applications before moving to Microsoft to join its Exchange Server and SQL Server groups. Professor Gillies, whom Adve praised as an inspiring educator, was a member of the faculty in the Department of Computer Science from 1956 to 1975. He was among the first mathematicians to become involved computing, helping calculate the first Sputnik orbit and later discovering three new prime numbers in the course of working on the ILLIAC II supercomputer.